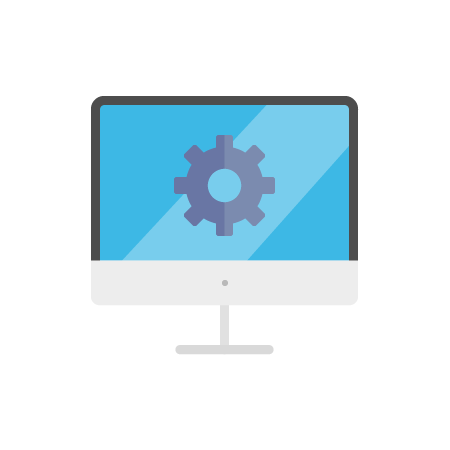 Attend to your core business functions, while Cartika manages your services – proactively. 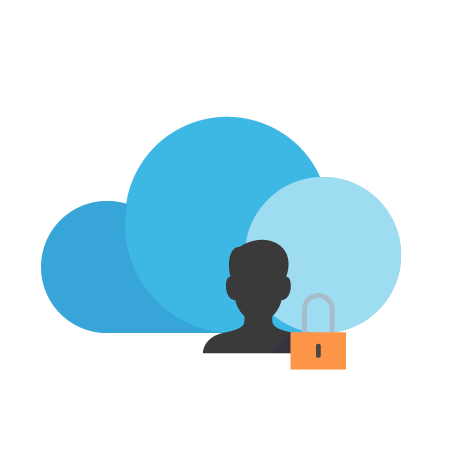 Protect your business and meet every Compliance standard for storing personal data. 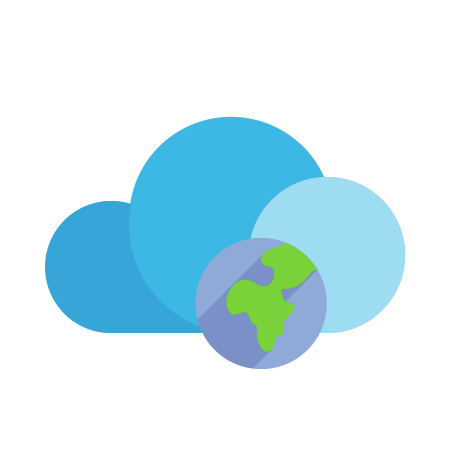 Managed and Compliant IaaS and Public Cloud in Canada and the United States. 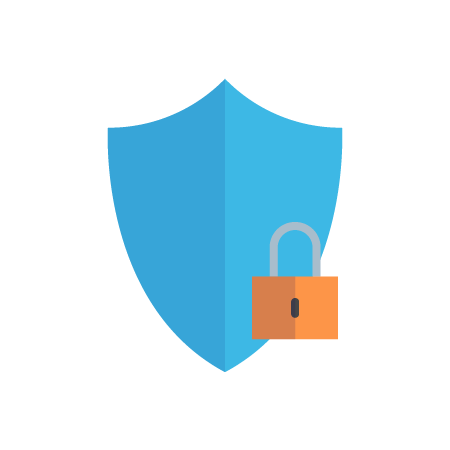 If your business is storing any personal data, our Proactive Management is a requirement to meet your Compliance requirements and protect your business. 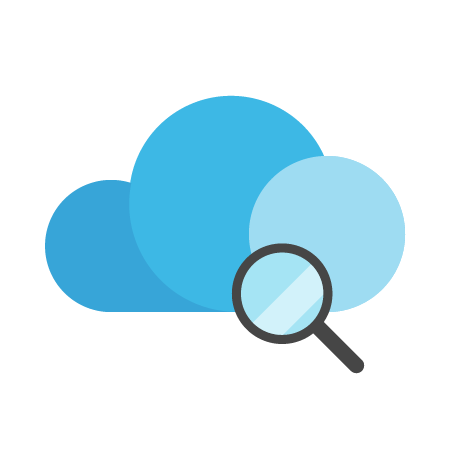 Never worry about unexpected service problems again with our Public Cloud and IaaS Proactive Management program. In this model, the Cartika technical team continuously monitors all critical systems and services, notifying you whenever something appears to be out of the ordinary. Whether it’s a high resource utilization, full disk partition, or security incident – with our Managed IaaS and Public Cloud Servers – we will be on top of things at all times. 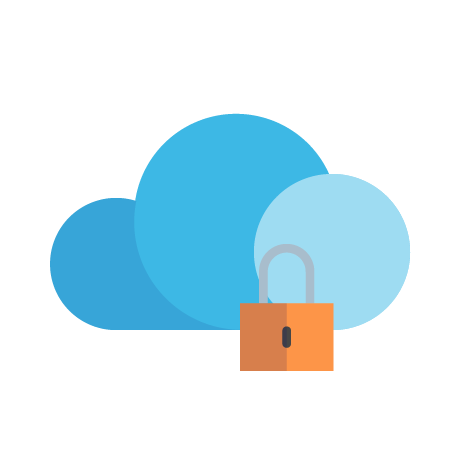 We proactively manage your IaaS and Public Cloud servers and associated security to ensure availability, performance and compliance. Proactive Management can be layered on top of customers preferred infrastructure. Physical and/or Virtual Servers are supported. With a Proactively Managed Public Cloud and IaaS Service by Cartika – We are responsible for restoring your environment in case of a Disaster Recovery Scenario. Managed IaaS Physical Servers will be restored using our BMR technology. Restore times are purely dependent on the amount of data being restored. 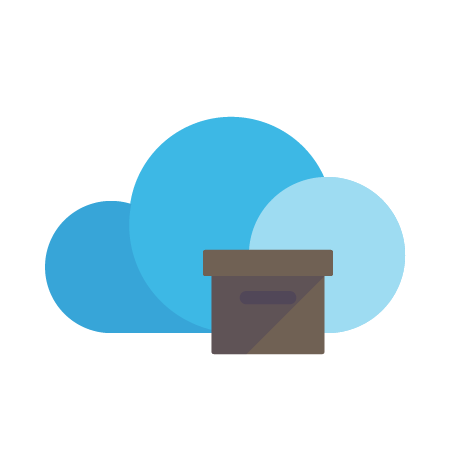 Managed Public Cloud Virtual Servers can be restored immediately from the latest snapshot available from the customer, then the latest file/database structure can be restored within minutes from our backup system. 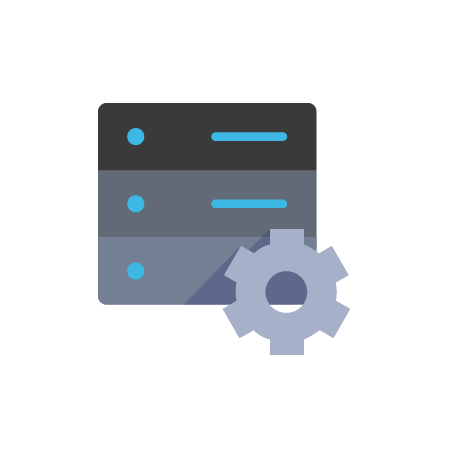 a) a *nix VM can be restored from the latest file level backup via our inhouse technology to build a bootable template from the latest incremental file/db level backup. This process is extremely quick, and the VM can be booted within a few minutes.